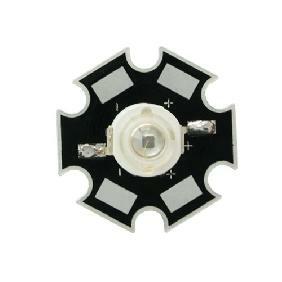 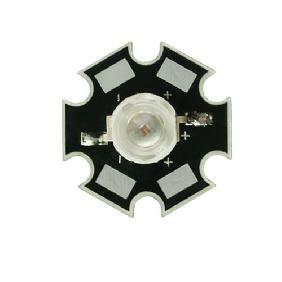 It´s excelent led emitter for those who enjoy assemble your own led lightnings. 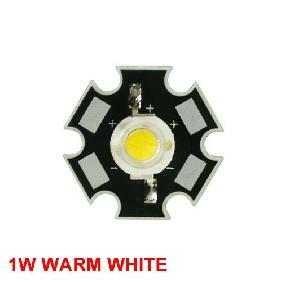 Need technical skills otherwise will burn this unit. 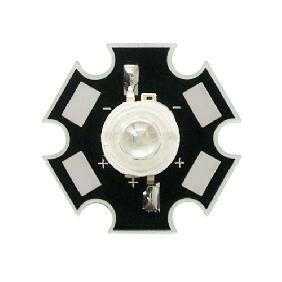 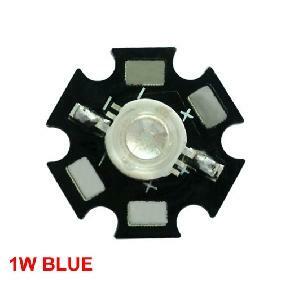 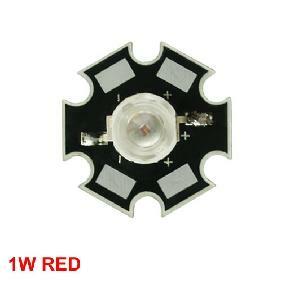 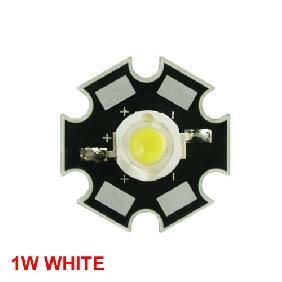 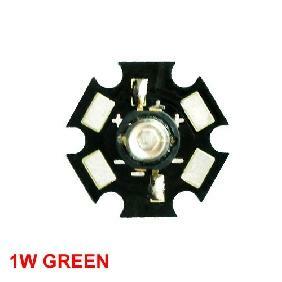 1W 1 Watt White LED Emitter Rating: 5 out of 5 based on 2 reviews.